Itchen prides itself on being a small, friendly community of 1450 students and staff. We aim to make every student feel valued, and tailor our courses to their needs, abilities and interests. 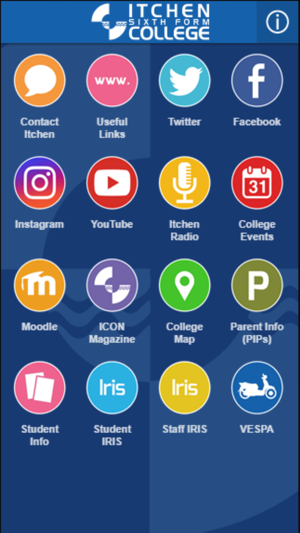 This app offers students the chance to get even more involved in college life, and provide information to support and enrich them during their time here at Itchen. We have been very busy over the last few months improving on our very popular college app to include new updates. This new update has given our app a cleaner crisper layout similar to our new college web site which in turn has made it easier to navigate around. We have listened to your requests and have introduced many new features to the app to make it very user friendly. 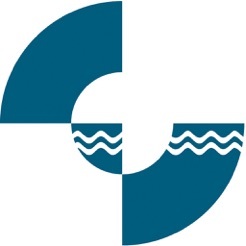 Our ‘Web Links’ feature for example has been tweaked and now includes links to Events, Instagram, College News, ICON Magazine, Creative Arts, Sports Academy, Public Services, PIPS (Parents information page) and not forgetting our new online college shop so you are able to book and pay for college trips and events. On the entertainment front for the app we have introduced Itchen Radio - You can now listen to Itchen Radio productions on the go - updated twice a week. 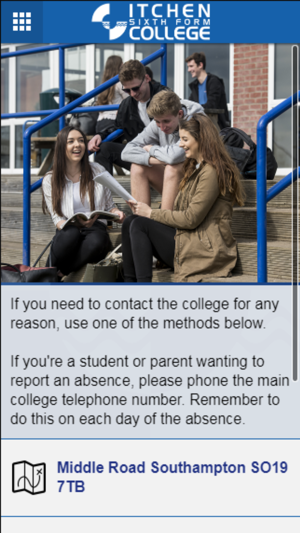 You can now contact the college direct by phone through the app. Making it very easy for you to leave a message. We have not just stopped there… We have recently introduced another YouTube channel for the Performing Art students to go along side our other two very popular YouTube Channels. So now there is plenty of entertainment for you as well as important information needed to keep you updated on college news and events. Colourful icons have replaced the old icons on the home page to now make it colour coded to our website. This update also offers you the chance to get even more involved in college life, and provides information to support and enrich you during your time here at Itchen. We will be continually looking for more ways to make this app more interactive in future updates. Enjoy.